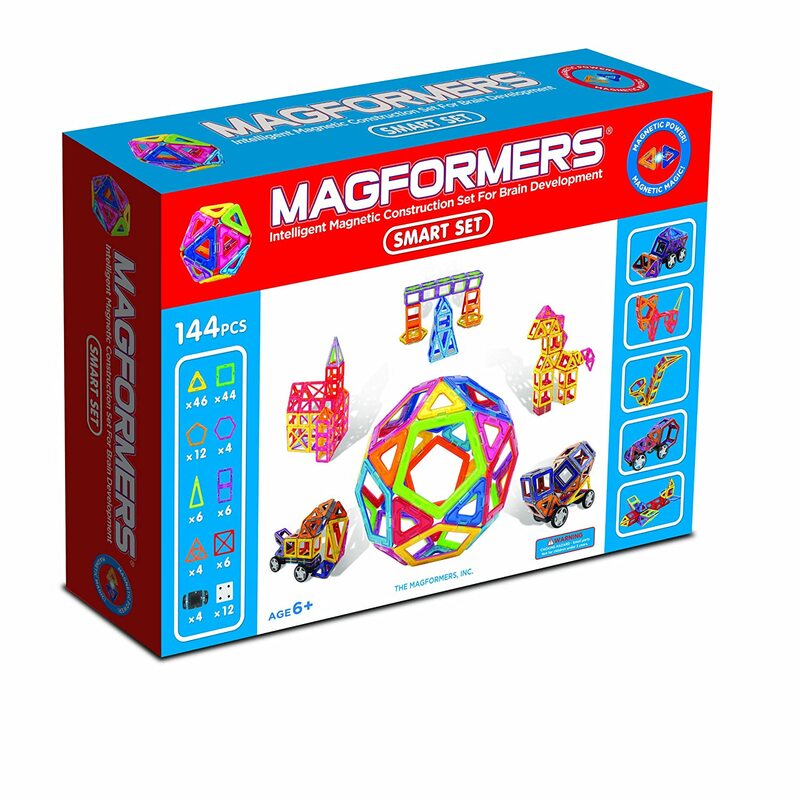 Use this link to access the latest deals in Magformers. Keep checking back as this page kinda grows. I love it! 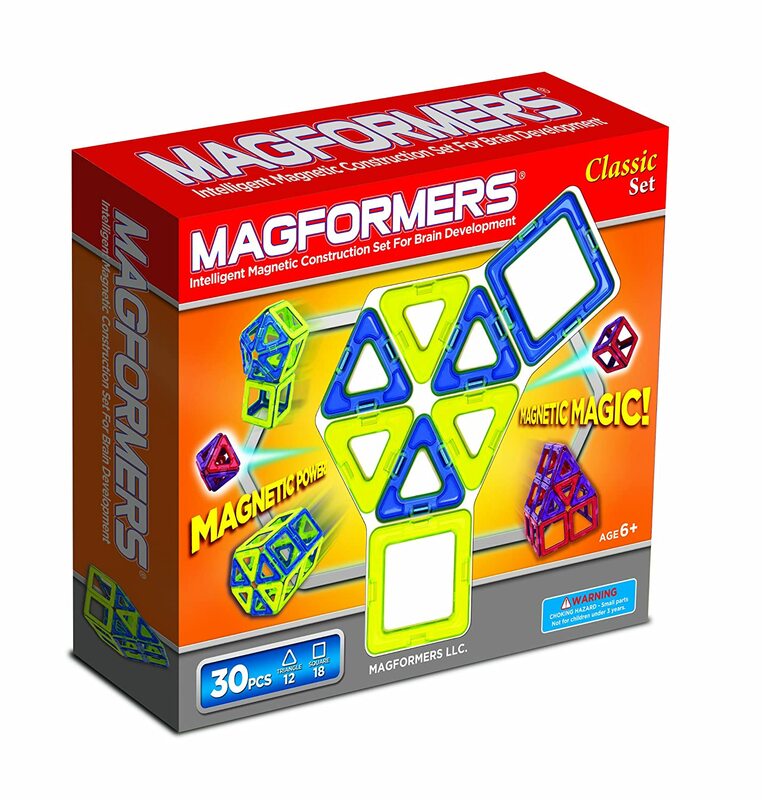 Magformers Smart Set- Found these guys at $149.99. That's a crazy good deal. Not only are you getting them at $1 a piece but you are also getting pieces that pretty much NEVER come in the same set. If your child is only 6 and you don't want to overwhelm, I suggest you buy it, give him only 1/3 of the set and keep adding as he/she gets older. Honestly, I am doing everything in my power not to push the button on this one. I guess my power just ain't strong enough. I caved. But I was so surprised! This box is HUGE! HUGE BOX! OMG! Somebody will go mad on Xmas day. found these guys at $25.00. That's a crazy good deal. At that price, I would even try buying three. I don't really care to have tons of different colored pieces anyway. You can see the structure better with just one or two colors. I think any building-savvy 6 or 7 year old is going to need two of these boxes. 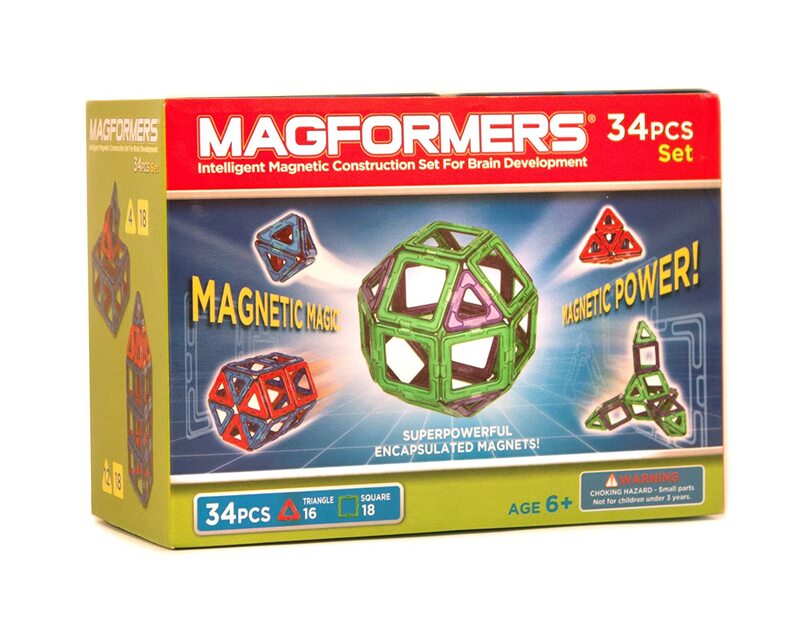 Read my full review on Magformers. 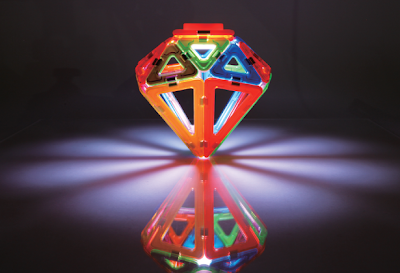 1 Lighted Set- this is also on sale right now at $64.99 (note: I'm pretty sure that there are only 51 pieces and not 55 as it says on the box. Most recent edition contains pyramids which I don't have but the best parts are the isoceles triangles and the LED light. I think this is the Big Kahuna. Thank goodness I didn't see this until I bought my set of 144. Oh yeah, I did that... on 12/3/13 Hope my husband doesn't leave me. 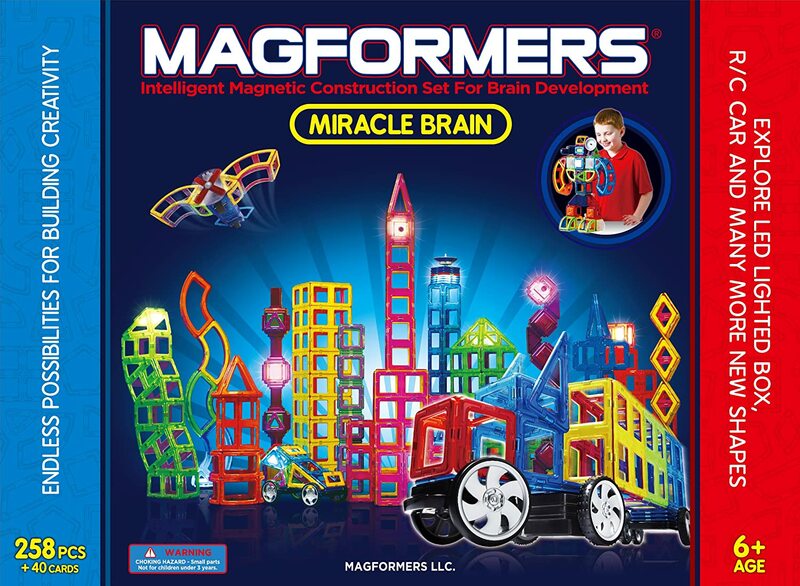 Disclosure: Toys are Tools was not compensated by the manufacturer for the publication of this review. The reviewed items were purchased by Toys are Tools.